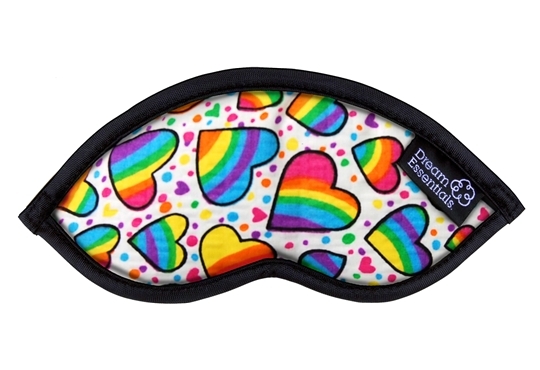 Light as a feather, slim-line and very stylish, the Sweet Dreams™ eye mask is a moulded, contoured sleep aid that offers full comfort without any pressure to the eyes. 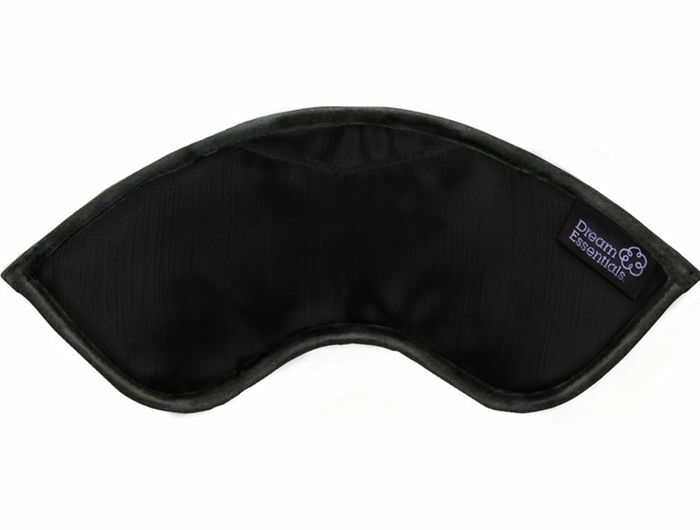 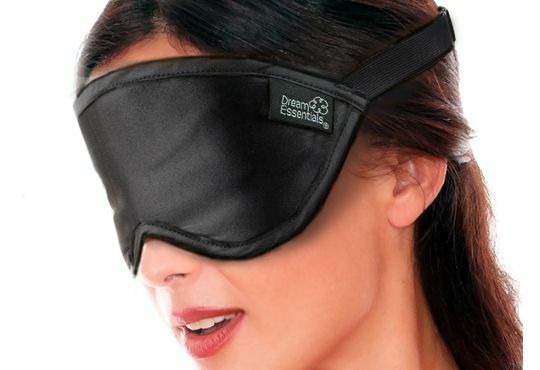 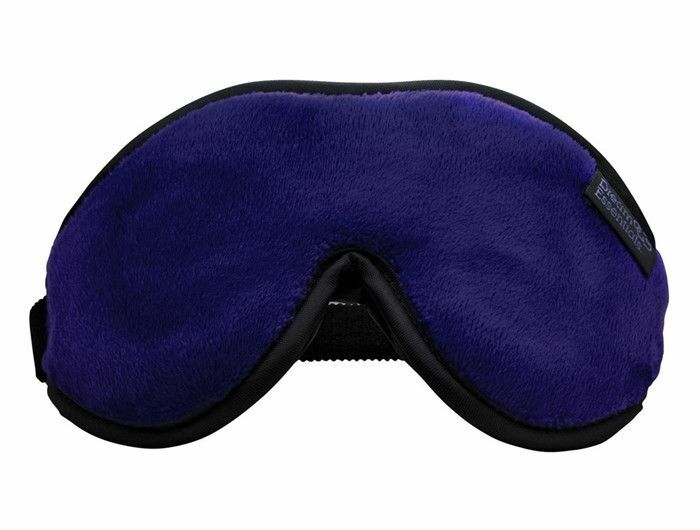 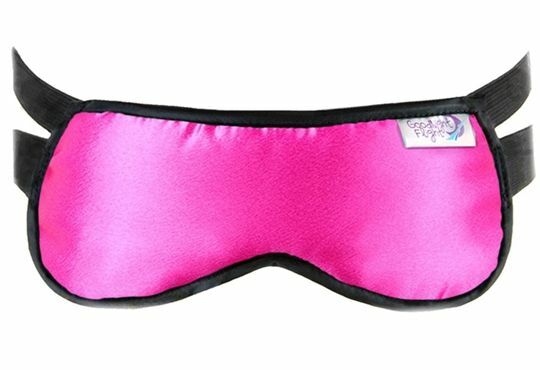 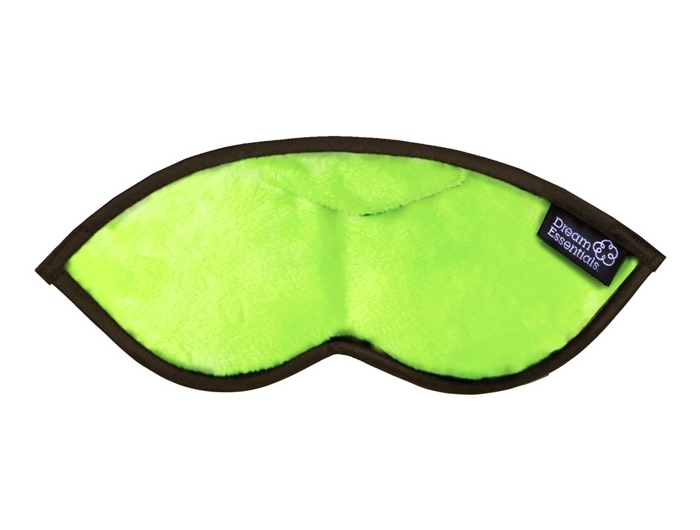 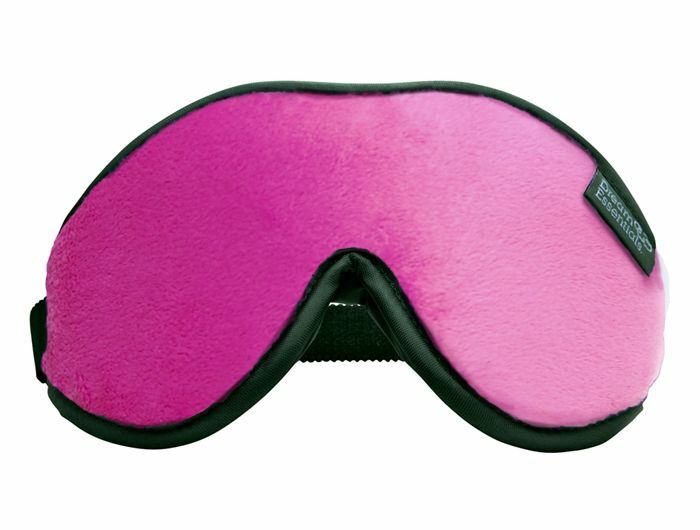 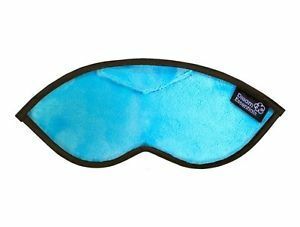 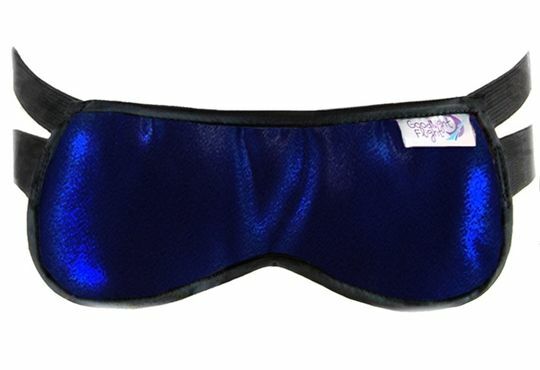 The Sweet Dreams™ Sleep Eye mask conveniently folds away into a complimentary drawstring carry pouch includes ear plugs. 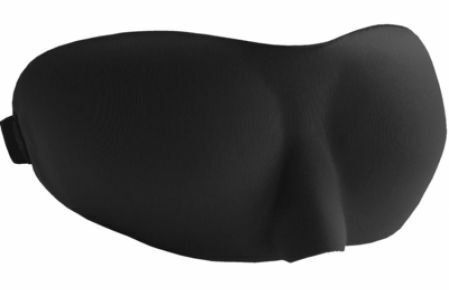 Perfect for tossing into a beach bag, purse or briefcase for easy storage. 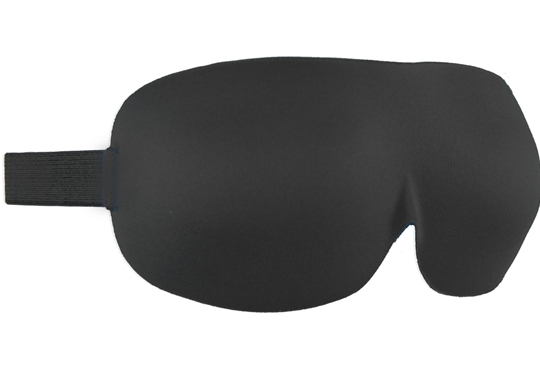 Contoured and sleek, the Escape™ Travel Sleep Mask features has interior eye chambers to ensure absolutely no pressure on the eyes while maintaining 100% light blockage. 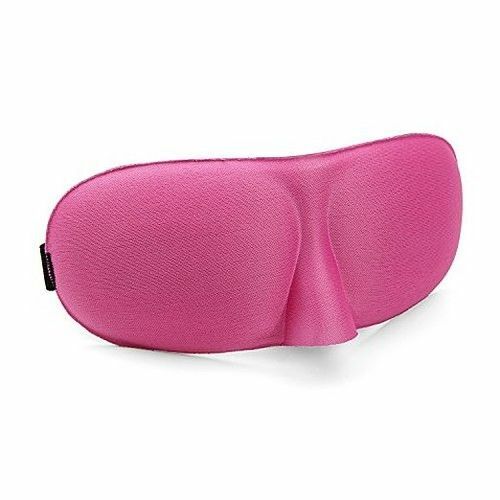 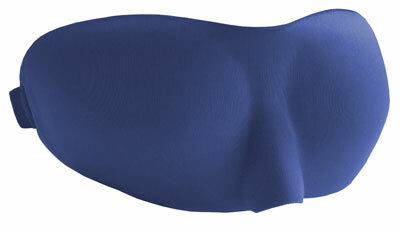 Simply fold the mask away into its compact carry pouch and you've got the ideal eye mask for flight.